This class will explore the many ways that literature presents alienation and its effects, upon both the alienator and the alienated. By considering how the “Other” is created, students will come to appreciate the action’s complex nature. As well, “unmaking” suggests being brought back into the group as well perhaps being destroyed by it. Texts include the novel The Stranger (Camus), the play Trifles (Glaspell), and short stories such as The Yellow Wallpaper (Gilman) and Young Goodman Brown (Hawthorne). Music and video are also included, with an emphasis on discussion. 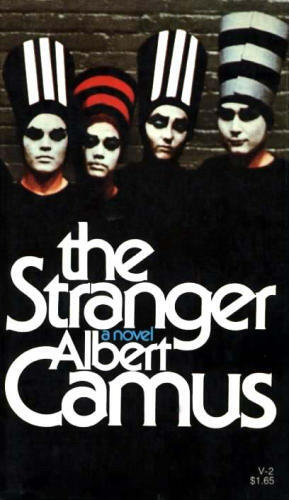 Students may wish to obtain a copy of The Stranger (other texts will be provided). 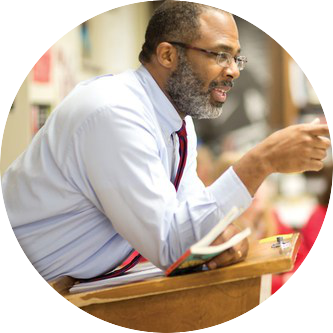 Chris Watkins is in his twenty-third year of teaching English at Baylor School. He is a graduate of Morehouse College and the University of Missouri-Columbia. He is a two-time recipient of the Conrow Miller award, an award given by the 10-year reunion class to the faculty member they feel most influenced their Baylor experience. He and his wife, Devonne Fouche, have two daughters: Sierra, a junior at Barnard, and Francesca, a freshman at Stanford.